The Vivaldi browser releases an experimental build for Linux on ARM devices, including Raspberry Pi. OSLO, Norway – 5 December, 2017 – The Vivaldi browser releases an experimental build for Linux on ARM devices, including Raspberry Pi. With this debut, Vivaldi – the most feature-rich browser on the market – continues on its path to provide a versatile internet experience for its users. In addition to Windows, macOS and Linux (x86/x86_64), Vivaldi is now available for a range of ARM based Linux devices. This includes Raspberry Pi 2 and Raspberry Pi 3 – single-board ARM based computers with over 14 million units sold worldwide – as well as CubieBoard, ASUS Tinker Board and others. “We are excited to unveil Vivaldi for the popular development board Raspberry Pi and other Linux based ARM devices. 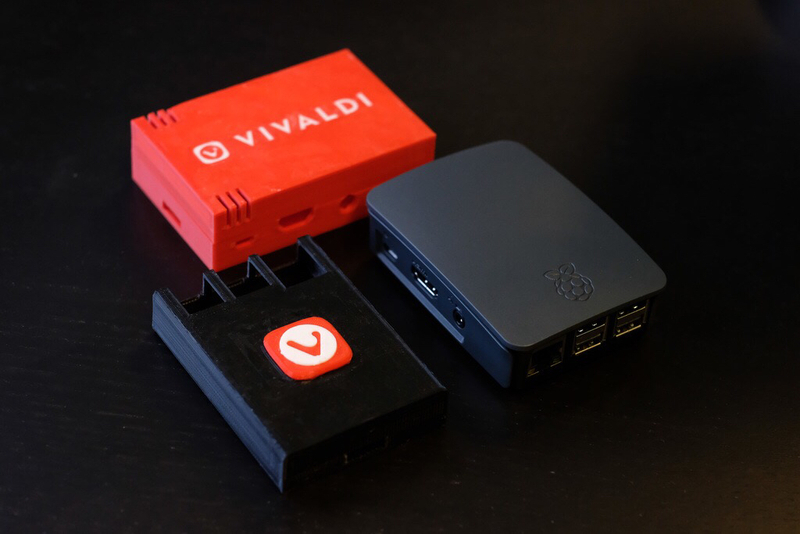 Enthusiastic Raspberry Pi users who are looking for a more feature-rich and flexible browser, will find Vivaldi a thrilling experience,” says Jon von Tetzchner, CEO at Vivaldi Technologies. 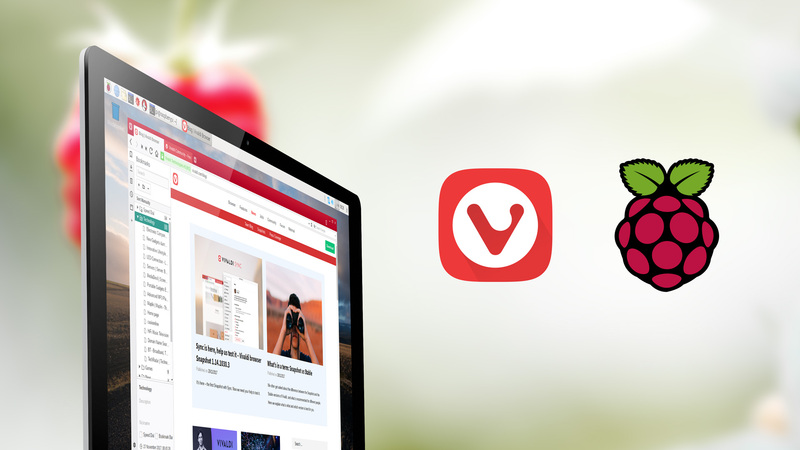 Vivaldi offers a range of features and customizations for users who like to optimize their web browsing for maximum productivity. This experimental build gives even more options for DIY fans using devices such as the Raspberry Pi. “Vivaldi is a web surfer’s complete toolbox that you can personalize and make your own. We strive to add more flexibility for the thriving culture of computer hobbyists and hope that every owner of Raspberry Pi will have fun using Vivaldi,” says Jon von Tetzchner. Running on Raspberry Pi, Vivaldi lets users optimize settings to boost overall performance. To reduce resource usage, they can turn off animated GIFs or use the advanced Reader View for a clutter-free reading environment. Vivaldi also has built-in functionality such as tab grouping, screenshot capture, ability to take notes right in the browser and so on – in combination, resulting in a speedy browsing experience. The Vivaldi web browser is available free of charge and can be downloaded for Raspberry Pi by clicking the button below. Installation on Raspbian is as simple as double-clicking on the downloaded installer. Advanced tab management – ability to group, tile, move and pin tabs. Side Panel with easy access to bookmarks, downloads, a “tree-style” access to tabs, notes, browsing history and websites of users’ choice. Powerful History overview that lets users explore their browsing patterns, backed by statistics and visual clues. Unique and customizable look and feel of the browser interface with custom Themes and more. Keyboard Shortcuts and Mouse Gestures for quick browser commands.